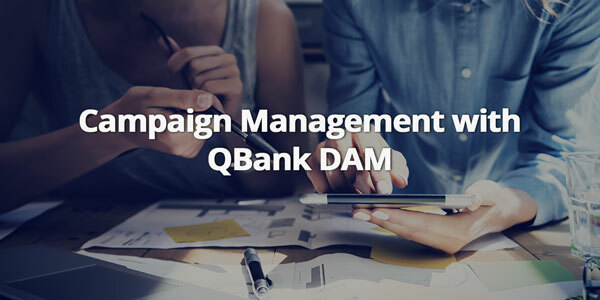 There are features in QBank that you come to rely on more than others. 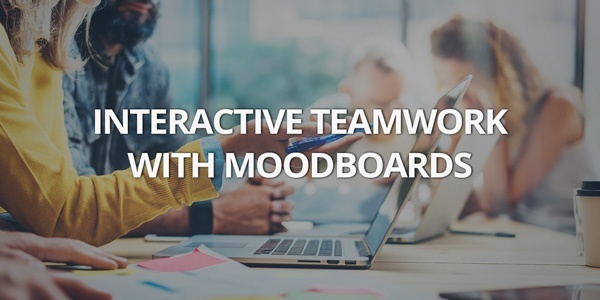 For me that feature is Moodboards! I have come to use this on a daily basis and wouldn’t dream of being without them. 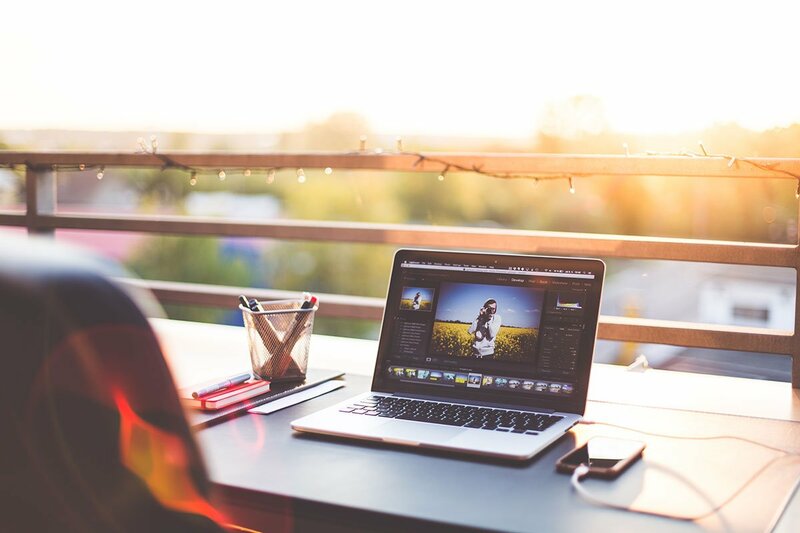 In this blog post we let you in on how to use them in your creative content process. You might have come to the conclusion that you need some sort of support for storing digital assets, but are you sure of what software you need? 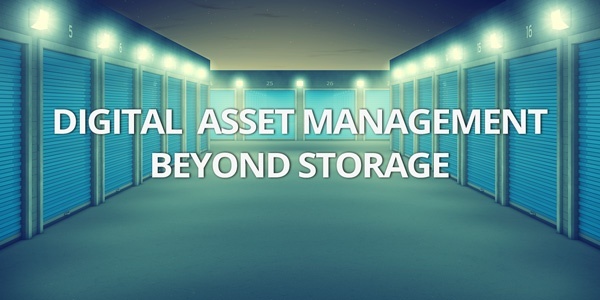 In this blog post we will address why you shouldn't confuse a Digital Asset Management with storage solutions like a file management or an image bank. QBank has a great search bar, it can be used in a common way, but there are ways to specify your search and get a more narrow and precise result. We will guide you through a few shortcuts to find the right asset faster. A tool that many of us uses, is one for making presentations. It could be PowerPoint, Keynote or Google Slides, but the set-up and preparations are the same. 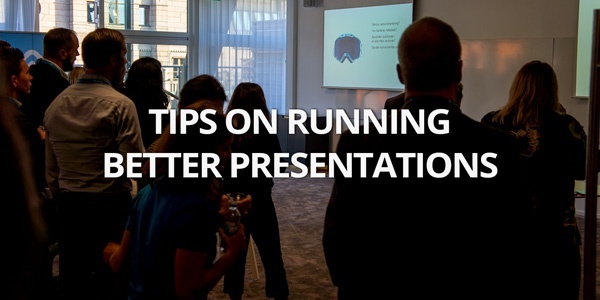 In this blog post we give you some great and simple ways to run them better. Campaign season up ahead! Fall mean busy times with multiple campaign periods. How many and how large is of course related to your business and market, but most of you surely have a holiday campaign to plan for in the near future. As promised, we are going to push out some new QBank features this fall. 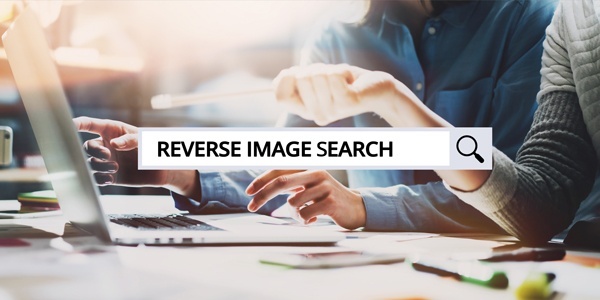 First out is a great new tool - Reverse Image Search. 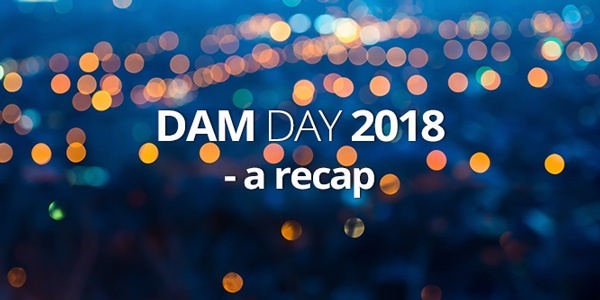 Last week was a DAM good week for us at QBank, it was time for DAM Day. An event all about Digital Asset Management. For those who missed it, here's a recap. 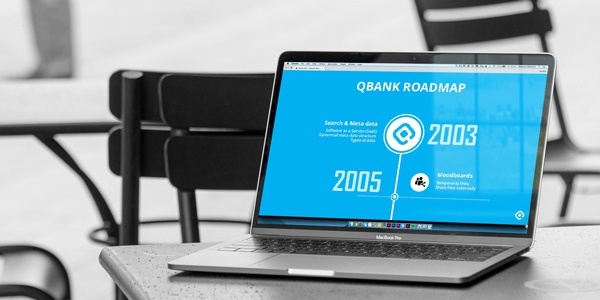 On DAM Day our CTO Hootan Soheilzad presented new and upcoming QBank features. But first he took us back to when it all started in 2003. 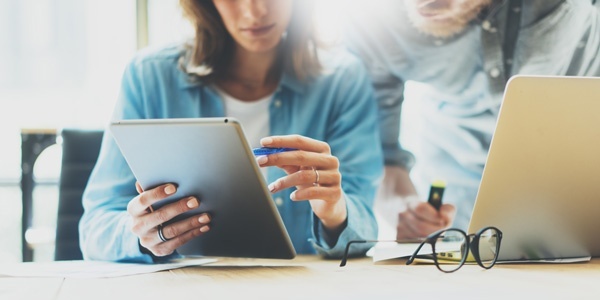 Marketing and Communications departments often manage large numbers of digital files or assets and publishes in several different channels like websites and social media channels. The work of any brand manager has become more complex the past years due to the increase of channels and content. So, how do you keep up without a system suitable for the task of storing, managing and publishing? A shared folder on a server or a local hard drive will not do the job for you no more! 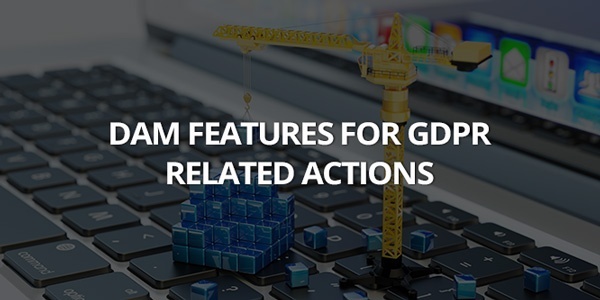 With the General Data Protection Regulation or GDPR in place, we thought it’s about time to introduce a couple of GDPR related features in QBank.